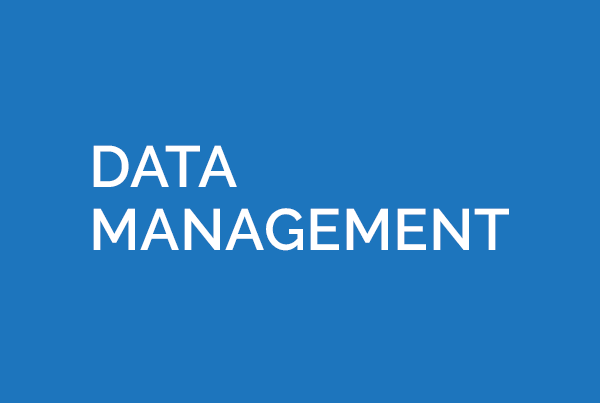 A Fortune 500 Hi-Tech Company wanted their data to perform better and faster. The Client wanted to create an integrated Business Intelligence framework to manage global business goals, revenue, and pipeline. They were operating with a silo structure for their data that slowed down processes and efficiency. They also wanted all stakeholders with diverse needs to have a shared single-view screen. 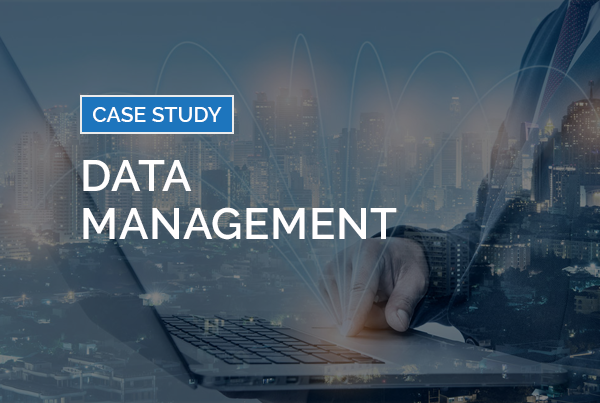 eClerx Digital created a holistic Data Architecture Strategy and Design that broke down the Client’s silos so data could be integrated and extracted more easily. We cleaned and quality checked the data and then warehoused it centrally for easy reporting, analysis and predictive analytics. This enabled the Client to have ready access to quality data, cut down the processing time for analysis by as much as 60% and cut down lag time in operational efficiency from three weeks to only one day. Up to 60X faster analysis, maximum processing time brought down to less than a minute. 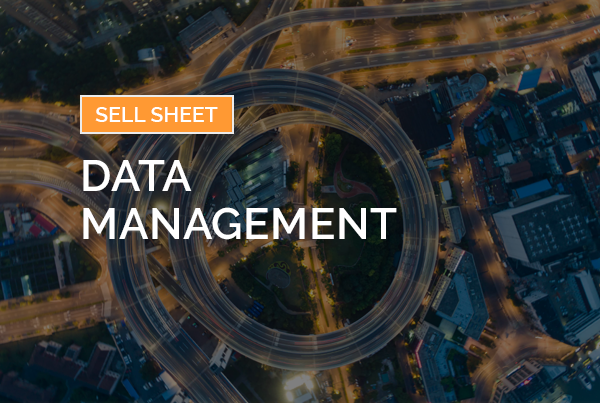 Ready to learn how eClerx Digital’s Data Management solution can help you to eliminate data silos and generate high-quality data?